Born and raised in California, Alexis is a Journalism staff writer and a successful tennis player. 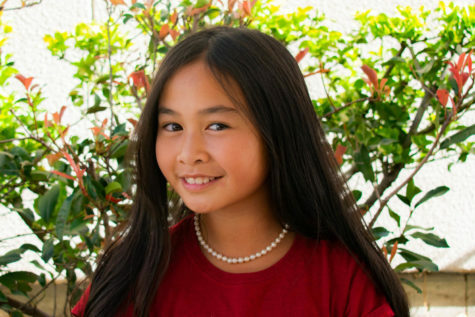 In her free time, Alexis enjoys playing piano and messing around with her two younger siblings. Alexis plays tennis on a team and individually and has earned herself a spot in the top 10 of Southern California’s USTA (United States Tennis Association) girl’s list. Alexis has a passion for traveling, and is always looking forward to the next out of town adventure! Her goal is to visit as many countries as possible and get to know the different cultures and people.